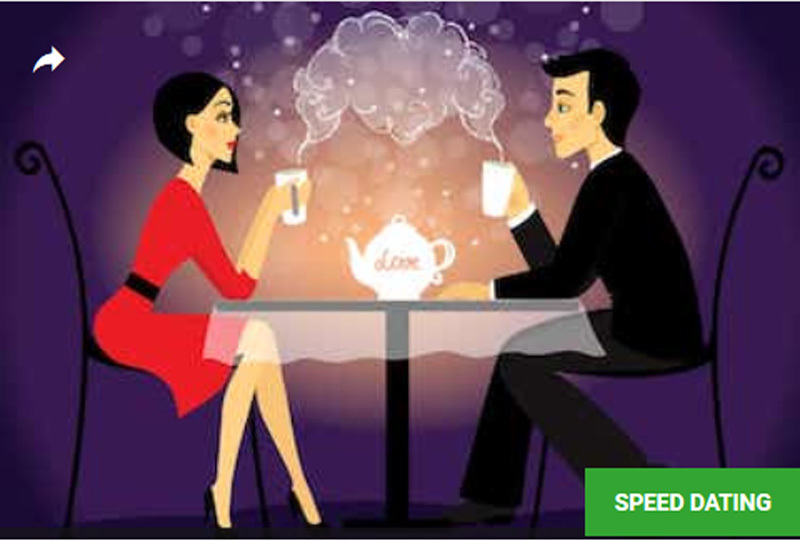 We teamed up with Tribester to bring you this special JEWISH speed dating event. Proof of age required. Up to 13 dates in one night! Over 60 married couples and counting!. What if I am outside the age group posted?